It’s tough to say whether studies that show there is an “alcohol gene” hold any weight, but a new study does attempt to drive home that genetics can play a role in somebody’s desire to get totally trashed. It’s all thanks to some drunk rats. In a recent study published in PLOS Genetics, scientists at Indiana and Purdue universities identified hundreds of genes that seem to affect the disposition towards alcoholism. They accomplished this by breeding “high-alcohol-drinking rat lines” and more sober ones. Then, they completed genome analyses of both lines. Apparently this task took several decades and created rats that would drink excessively and preferred alcohol to water. 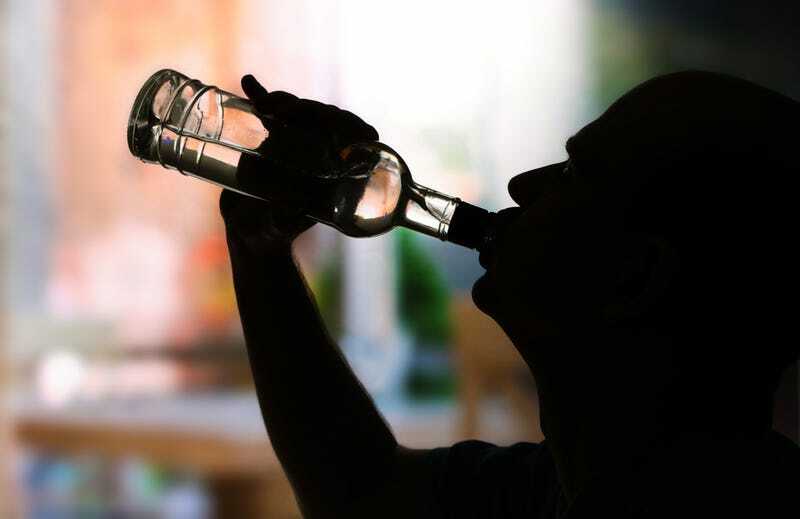 Four lines were produced in total in order to compare genes and the results highlighted 930 genes that could be associated with alcohol preference, including some that were previously not associated with alcoholism. Many of these were involved with reward behavior. However, in a statement from Purdue, Muir adds that finding that treatment could still prove difficult, just based on the sheer number of genes in play. It’s important to mention that while rats make for good test subjects because of their genetic and biological similarity to humans, it’s not a guarantee that any results of the study will test identically in both species—it’s just a possibility. Using rats that were bred in a controlled environment does eliminate a key issue with studying alcoholism in humans: how society and culture can affect it or how people report their family histories. Plus, humans have more of a taste for alcohol than rodents. So the next step would be to see if those same genes play similar roles in humans, although that’s easier said than done based on the reasons listed above. Still, if you had the chance to drink for science, would you? Correction 10:33 pm: In the original post, we reported that the scientists used mice. They in fact used rats.